The component-based development (CBD) model incorporates many of the characteristics of the spiral model. It is evolutionary in nature, demanding an iterative approach to the creation of software. 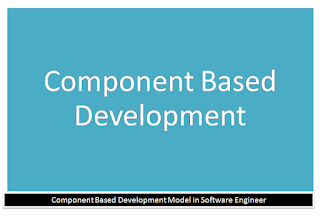 However, the component-based development model composes applications from prepackaged software components, called classes. Available component-based products are researched and evaluated for the application domain in question. Component integration issues are considered. A software architecture is designed to accommodate the components. Components are integrated into the architecture. Comprehensive testing is conducted to ensure proper functionality. 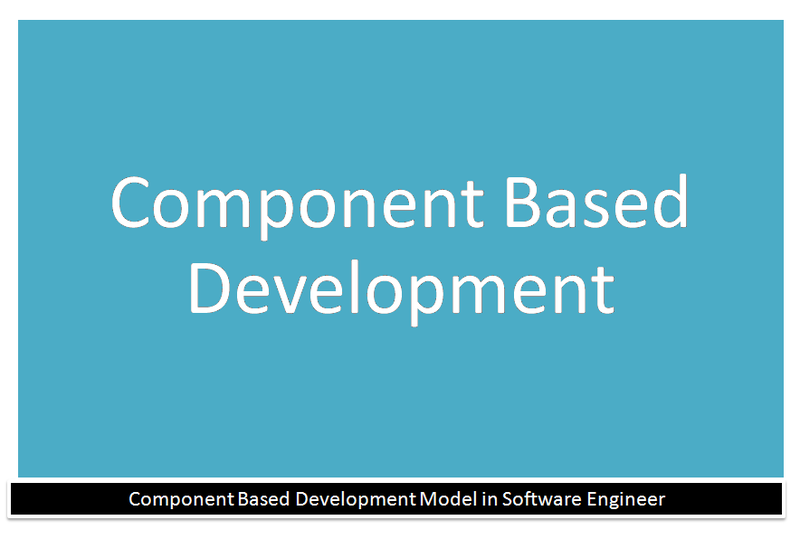 The component-based development model leads to software reuse, and re-usability provides software engineers with a number of measurable benefits.